CAMHOP-NJ (Chinese American Mental Health Outreach Program in New Jersey) is a NAMI New Jersey initiative to serve immigrant families of Chinese origin who are affected by mental illnesses, including Chinese immigrants from mainland China, Hong Kong, Taiwan and other countries and regions, through support, education and advocacy. Our free services include family support groups, referral services, advocacy, community workshops, and educational materials in Chinese. CAMHOP pronounces like “Golden Crane” in Chinese. The crane is a symbol of health and longevity in the Chinese culture. • Increase awareness among Chinese immigrants in NJ that mental illness can be treated, and that anyone can be affected by mental illness – there are no barriers based on class, education or background. • Help Chinese American individuals and families affected by mental illness set up local self-help groups where they learn coping skills through sharing with people with similar experience. • Provide referral service for Chinese speaking mental health providers to Chinese families and individuals who have limited English skills. • Help mental health professionals in NJ to be aware of and sensitive to Chinese culture on mental health issues and understand the unique struggles that Chinese American individuals and families face when seeking services. 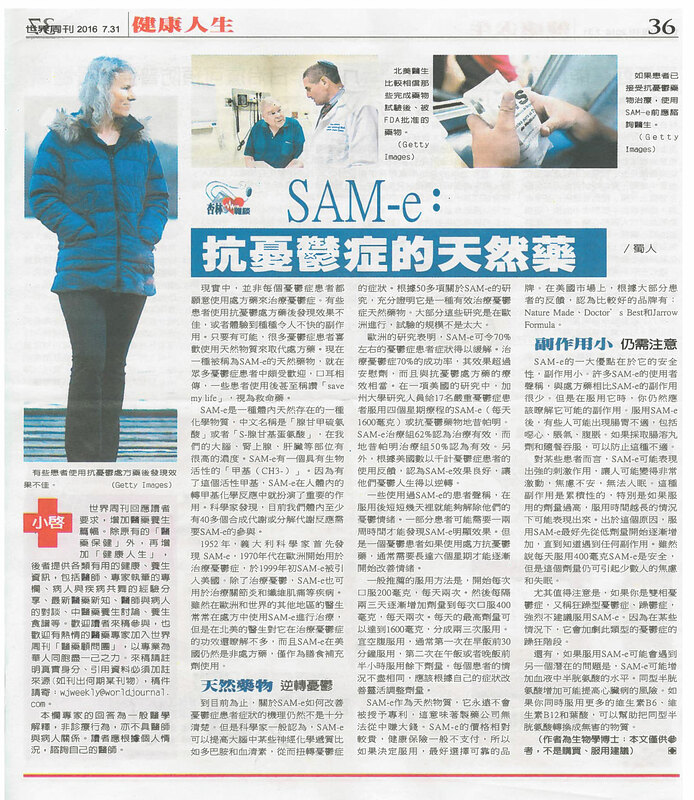 CAMHOP-NJ compiles a list of psychiatrists, psychologists, therapists and facilities providing mental health services in Chinese language in the areas of New Jersey, New York City and Philadelphia. If you are looking for a doctor or specialist in mental health, feel free to contact the professionals on the list. If you are a provider and would like to be listed, please contact us at camhop@naminj.org. CAMHOP Self-help group meetings are for Chinese families and individuals in NJ coping with mental illnesses (Major Depression, Bipolar Disorder, Anxiety Disorders, Schizophrenia, etc.). 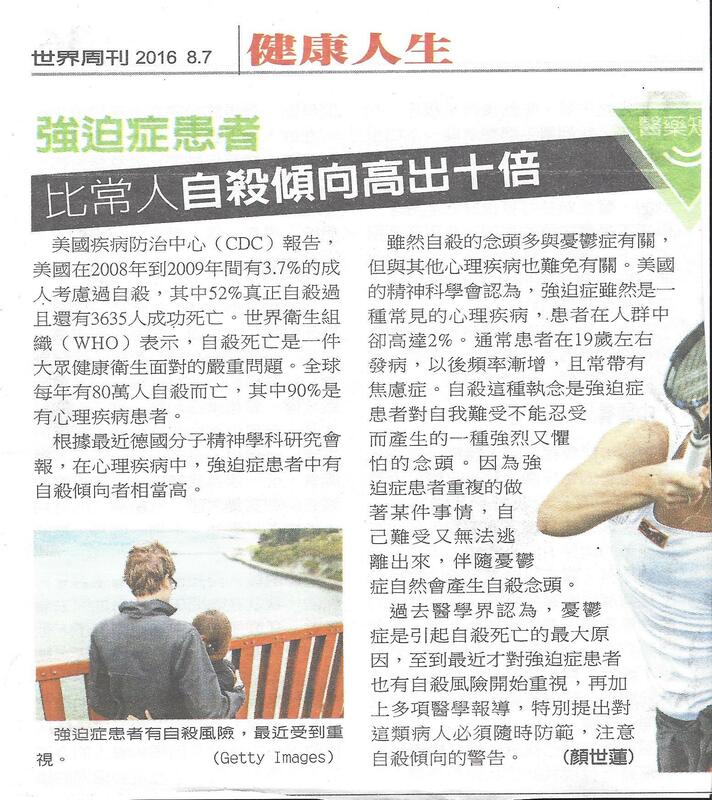 The goal of the self-help support groups is to provide Chinese immigrant families who struggle with mental health issues with a safe environment to have emotionally support discussions, linkages with available resources, exchange of successful coping strategies, etc. Although our monthly self-help support group meetings are not run by mental health professionals, we sometimes have professional guest speakers joining the meetings to host a question and answer session or conduct an educational presentation. If you would like to be notified of the meeting schedule and programs, please email camhop@naminj.org to sign up to our email list. Please call Maggie at (732) 940-0991 or email camhop@naminj.org before joining a meeting to confirm location and time. 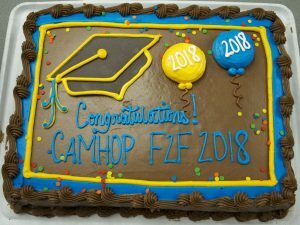 Congratulations to the CAMHOP Family-to-Family Class of 2018! On May 23, 2018, 14 class participants, their family members, 7 Family-to-Family Educators, NAMI NJ Staff representatives, invited community members and volunteers, total about 32 people, gathered at the NAMI NJ Office to celebrate the triumphant completion of the 12-week Family-to-Family Course in Chinese which has been held every Spring since 2015. Many thanks to our devoted team of Family-to-Family Educators: Ming Hong, Amy Hu, Jane Liang, Peishan Wu, John Zhang, Cathy Chen and Grace Travinsky! Free coaching from Certified USBC Coach Tim Szeto! NAMI NJ provides people with mental illness and family members with information and resources needed to learn more about mental illness, seek treatment and finding support. Materials in Chinese language are developed or compiled for Chinese immigrant families who want to learn about mental illness and seek support. – What is Medicare? What is Medicaid? – Are You Having Trouble Paying for Prescription Drugs? – Have you done your Yearly Medicare Enrollment Review? 查詢和報名: (732) 718-2292 胡小姐 (國語) 或 (609) 350-5623 廖小姐 (粵語). How to Keep Friends Company Who Have Mental Health Issues?